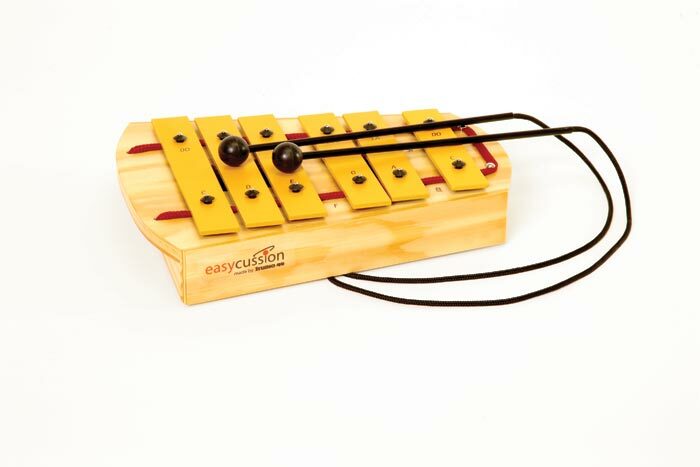 The Easycussion Alto Glockenspiel is ideal for all ages. 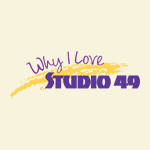 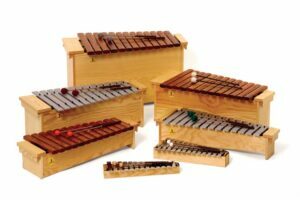 The wide fixed bars are easy to play, and the mallets are firmly attached. 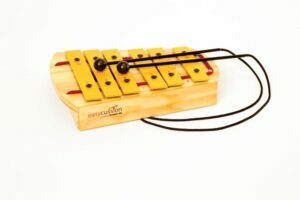 Pentatonic (C D E G A C) tuning makes the Easycussion instruments ideal for playing simple melodies, accompaniment, and improvisation.